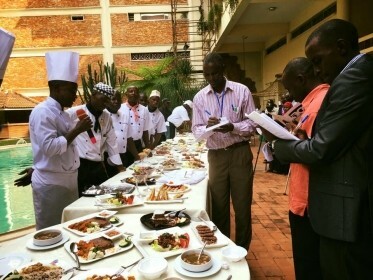 The African Centre for Economic Transformation and Pardee RAND Graduate School (Pardee RAND) are running an initiative to explore ways to bring back the traditional grains of sorghum and millet to the dinner table. This is being done in collaboration with our Uganda counterparts Saladin Media and Africa Innovations Institute (AfII). ResilientAfricaNetwork (RAN) is supporting this work. Team members are listed below.